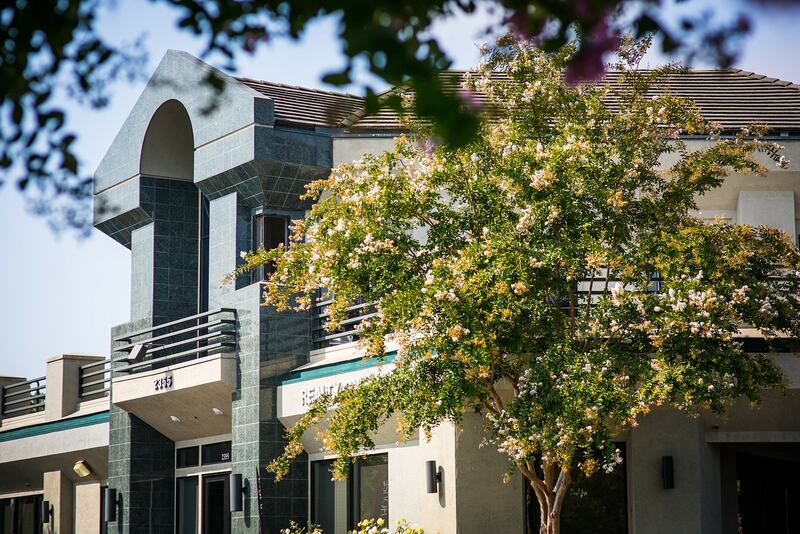 A mixed-use, two-story building, SRV is home to dental, medical, and commercial-use tenants. 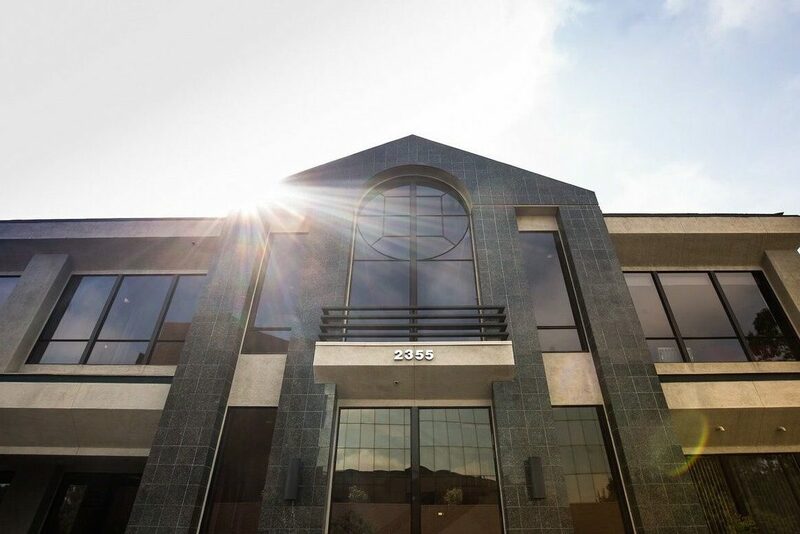 Conveniently located on San Ramon Valley Boulevard off Highway 680, SRV is across the street from the Diablo Plaza Shopping Center, which offers numerous restaurant and retail establishments. 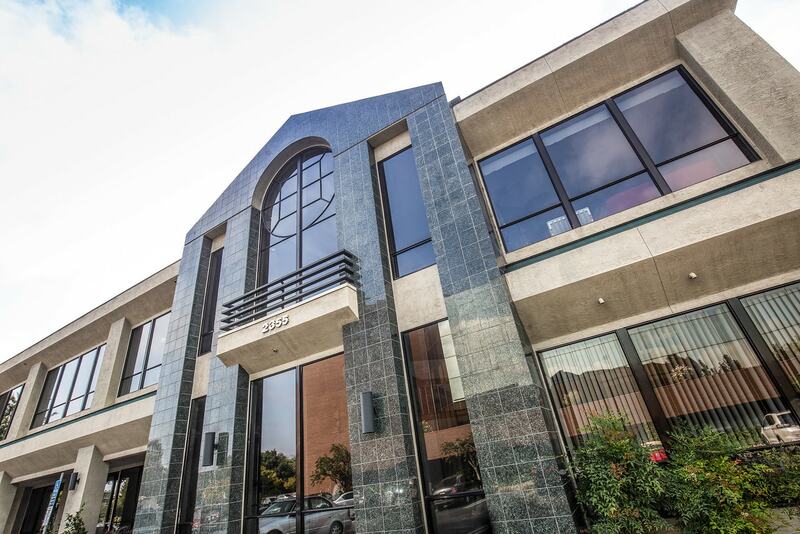 The building has tight security and ample parking for tenants and their clientele. 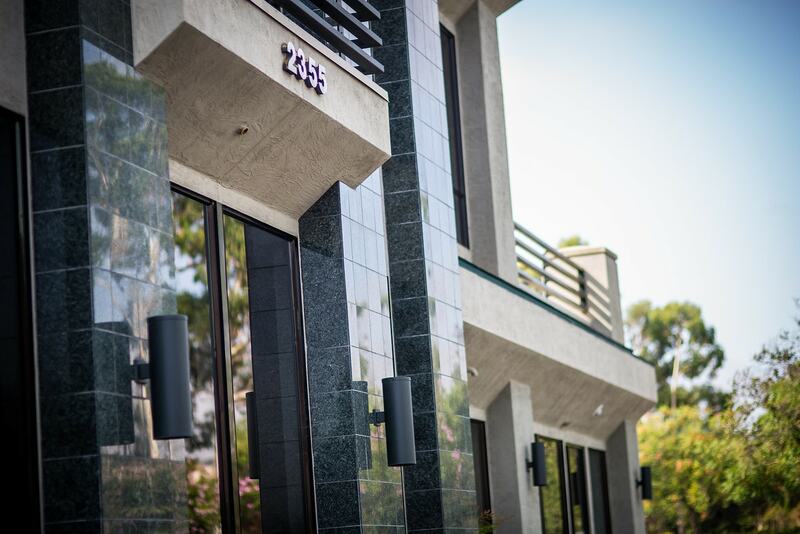 Most of the second floor tenants have access to spacious balconies and a sweeping view of the San Ramon Valley and surrounding hills.